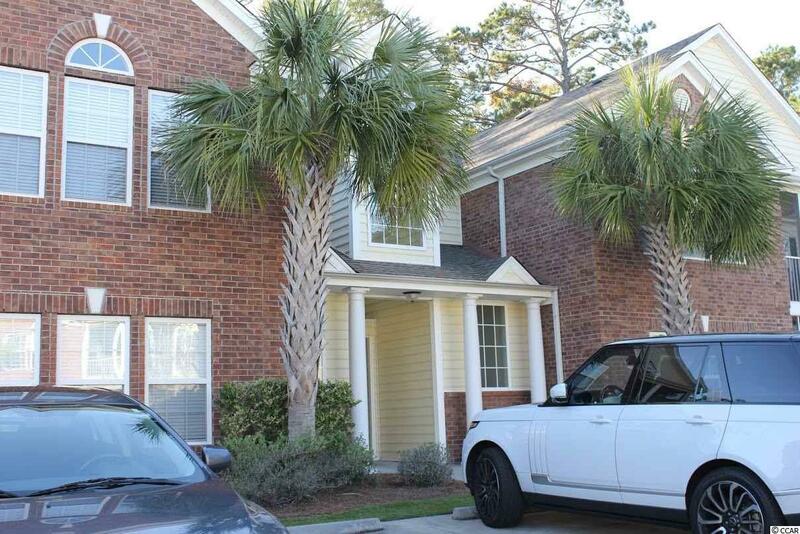 Beautiful, ground floor 3 Bedroom, 2 Full Bathroom condo located in Pawleys Pointe- Pawleys Island. 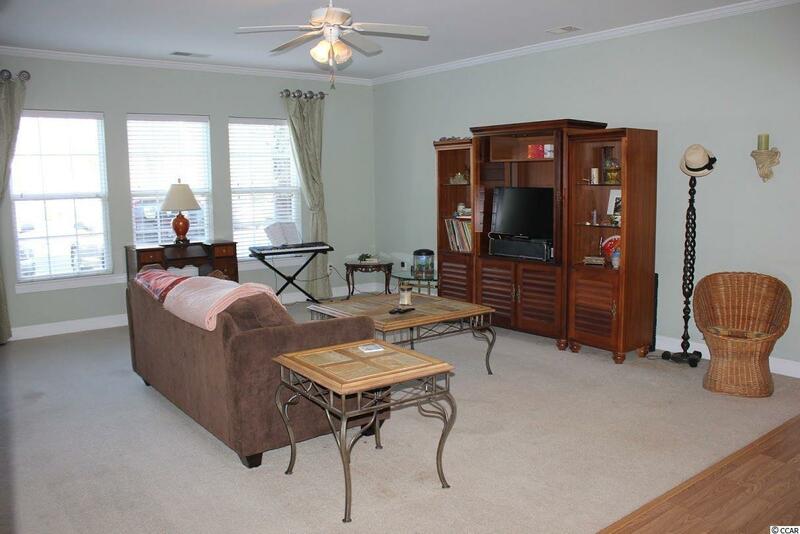 This unit features a large screened in patio, carpet, oak floors, tile in wet areas. 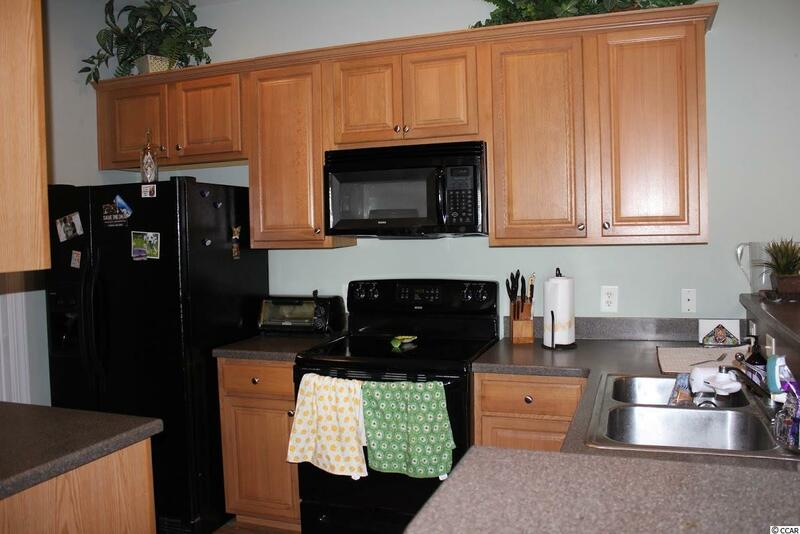 The master bedroom and bathroom are complete with a walk-in closet, ceiling fan, double sink vanity, shower, and a whirlpool bathtub. 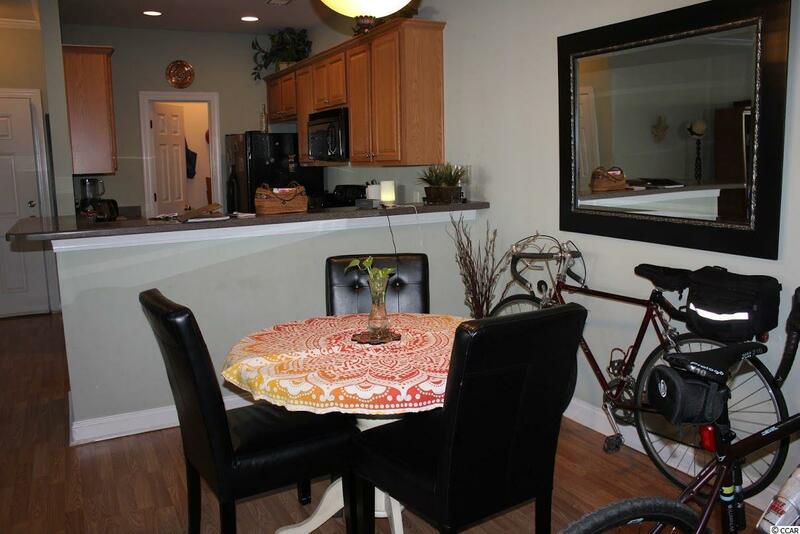 Pawleys Pointe is located minutes from the beach, shopping, restaurants, and all that Pawleys Island has to offer!